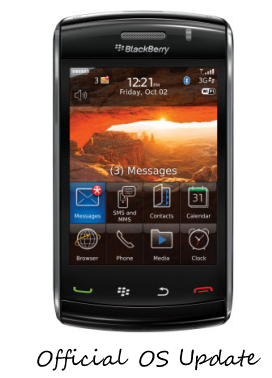 BlackBerry Storm 9520 owners can load up on some official goodness today. TIM Italy has made available for download OS 5.0.0.341 for everyone to enjoy just in case you missed it or were not wanting to install the leaked version a little while back. From the reports in the OS forums, the OS is quite good and probably worth a look if you are running anything less then.